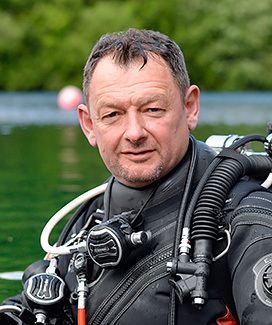 TEKCamp continues to attract the biggest names in technical diving with another headline act joining the already star-studded line up. Famed underwater explorer, environmental activist and renowned underwater photographer Jill Heinerth will be appearing at TEKCamp 2015. Thanks to the good folk at Suunto UK, Jill will be flying in from across the pond to share her passion for exploration, teaching and 'all things water' with TEKCamp attendees. 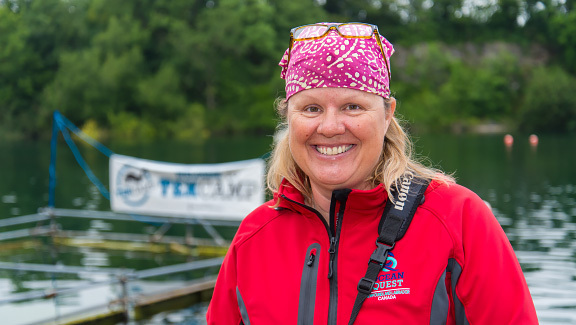 Attendees will get the chance to not only meet and chat with Jill but dive with her too with Jill actively participating in TEKCamp's in-water tech diving workshops. 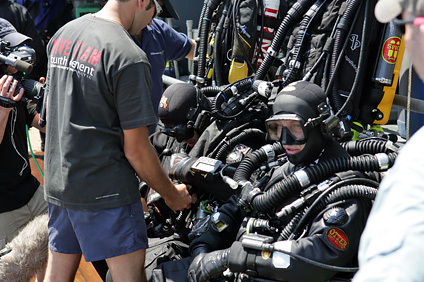 With her extensive experience as a pioneer in technical diving, this is a unique opportunity to learn from and dive with one of the world's leading technical divers. More people have walked on the moon, than have been to some of the places that Jill's exploration has taken her right here on the earth. From the most dangerous technical dives deep inside underwater caves, to searching for never before seen ecosystems inside Antarctic Icebergs, Jill's curiosity and passion about our watery planet is the driving force in her life. 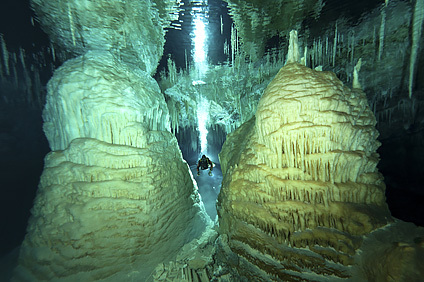 Jill's accolades include induction into the Explorer's Club and the inaugural class of the Women Diver's Hall of Fame. She received the Wyland ICON Award, an honour she shares with several of her underwater heroes including Jacques Cousteau, Robert Ballard and Dr. Sylvia Earle. She was named a "Living Legend" by Sport Diver Magazine and selected by Scuba Diving Magazine in America as their "Sea Hero of the Year 2012". 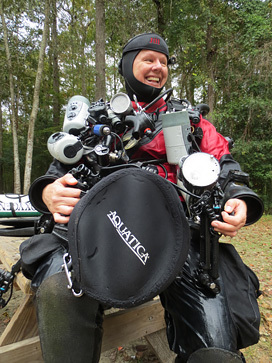 Jill is a motivational speaker, prolific author of numerous books on technical diving and pioneer in the field of technical rebreather diving. 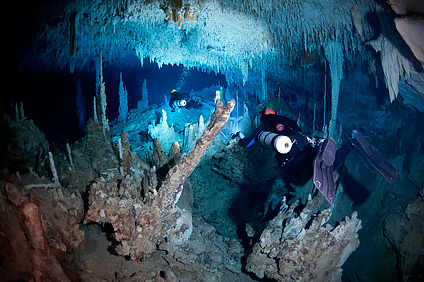 Jill's blog at rebreatherpro.com reaches an international audience and her books, The Basics of Rebreather Diving and The Essentials of Cave Diving are on Amazon's best-seller lists. Few of us will ever get the opportunity to be one of the very first divers to locate, identify and explore a historically significant shipwreck in 100m+ of water but deep wreck explorer Leigh Bishop has been there many times! 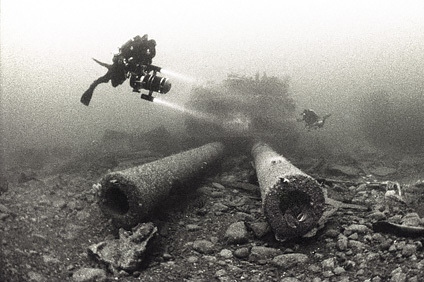 Regarded as one of the world's leading deep wreck explorers and a pioneer in deep wreck photography, we're very pleased to welcome Leigh to TEKCamp 2015. TEKCamp 2015 attendees can look forward to some genuinely exciting 'boys own' adventure stories accompanied by some genuinely jaw-dropping photography - For fans of (rusty) heavy metal, Leigh's attendance at TEKCamp 2015 is an opportunity not to be missed!